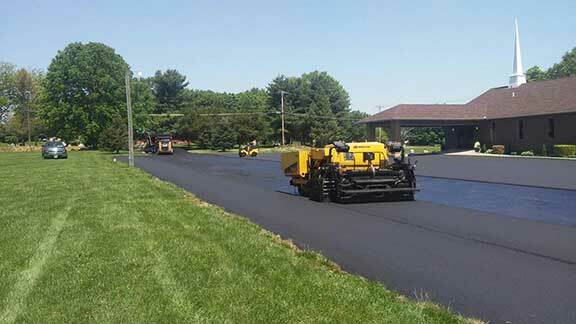 Since 1972, Sam’s Paving, Inc has provided superior residential and commercial paving services in Harford, Baltimore, Cecil and surrounding counties. 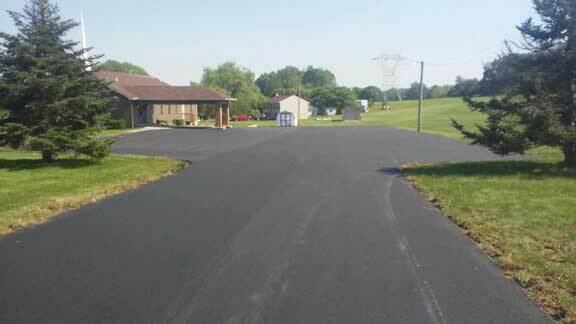 With over 45 years experience, Sam’s Paving, Inc offers superior asphalt paving services to businesses and homeowners in and around Polk and Citrus Counties. 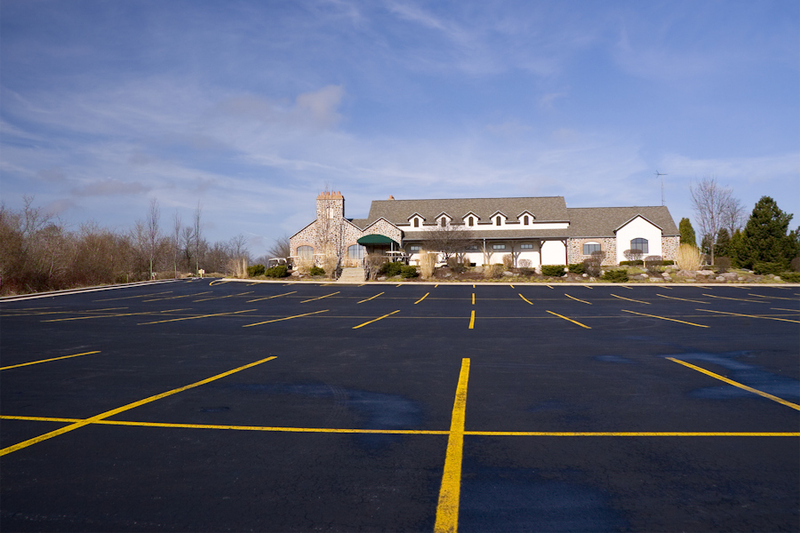 Expert professional paving service for commercial and industrial parking lots. 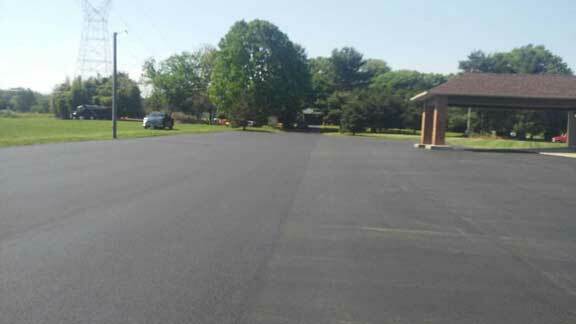 From shopping centers through industrial parks, Sam’s Paving, Inc tackles each asphalt project with the greatest attention to detail. We have served thousands of homeowners throughout Harford, Cecil, and Baltimore counties. 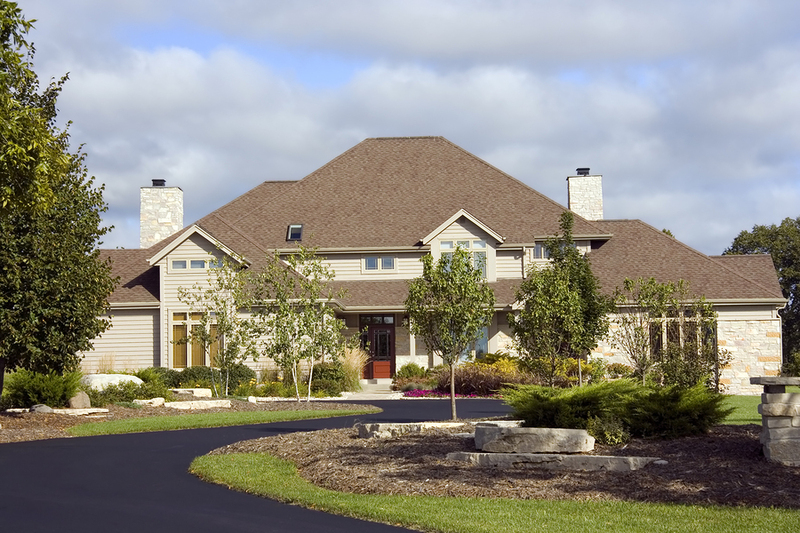 We treat each customer’s driveway with the exacting attention to detail they deserve. 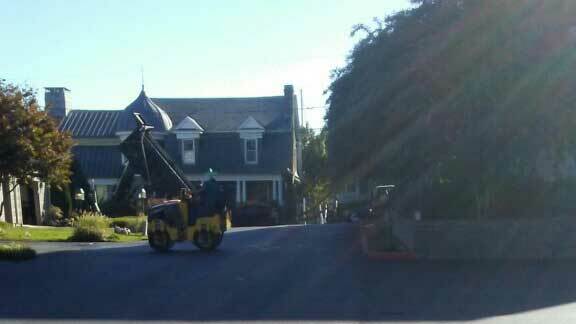 Contact us today about your commercial or residential paving project. For two generations and over 45 years, the Stanley family has been serving the asphalt paving needs of commercial and residential customers. Today, Sam's Paving Inc, continues the tradition under the leadership and guidance of our president Samuel Stanley, Jr, and CFO Rachel Stanley. 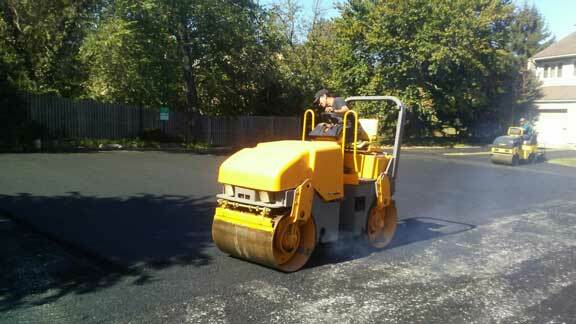 Sam's Paving, Inc is committed to providing quality asphalt paving services with a high level of service. Every customer's project is given the utmost attention to detail and quality craftsmanship. 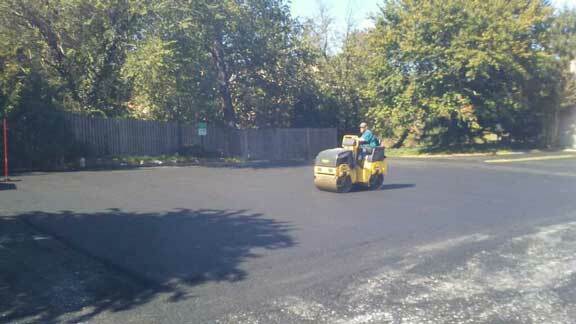 Our goal is to be the asphalt paving company of choice in the Baltimore region for decades to come.